The monastery of Hosios Loukas on Mt Helikon in Boiotia is one of the mediaeval gems of Greece. Its architecture, mosaics and wall-paintings are recognised internationally as being of first rate importance, and it has –of course– also been an important religious centre for over a millennium. Established by the monk (Hosios) Loukas (896-953), who was born in nearby Kastorion (the village built over Delphi), the monastery is comprised of two tenth-century churches as well as a collection of auxiliary buildings. The Church of the Virgin is particularly important as it incorporates many features which are best evidenced in contemporary ecclesiastical architecture in the imperial capital of Constantinople. Indeed, it is very likely that the church was actually financed by the Emperor Romanos II, who Loukas had predicted, would re-take Crete from the Saracens as, indeed, he did. We are particularly fortunate in that Dr. Mary-Lee Coulson has kindly agreed to unlock for us the historical, architectural and art historical secrets of this important religious and cultural monument. We shall stop for lunch at Thebes. This will be an idyllic Spring outing in the beautiful Greek countryside. Charge includes entrance fees, but not lunch. You may pay on the day but PLEASE CALL the Office of the AAIA on 924 3256 to BOOK. Owing to the longer trip duration than usual (approx. 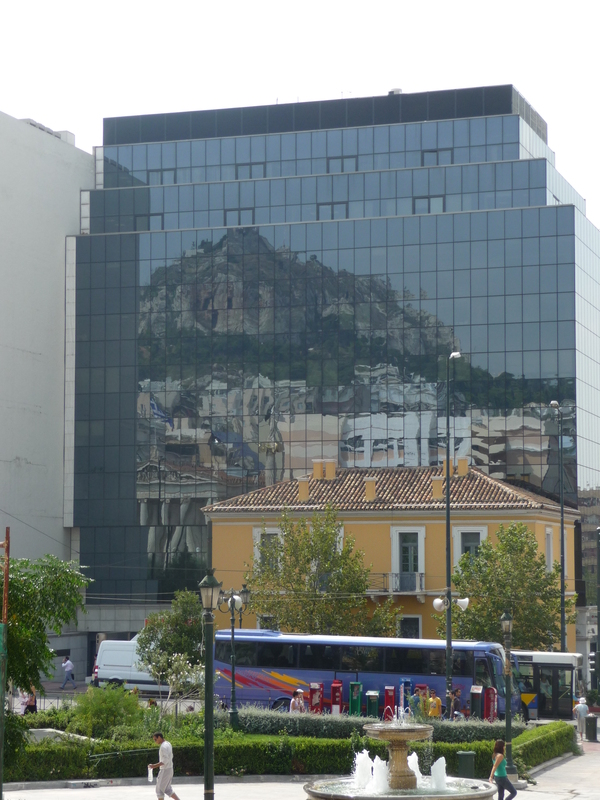 2 ½ hours) the bus will leave from the corner of Philhellinon and Mitropoleos Sts., just off Syntagma at 9:30 am and will return at about 7:30 pm. Free Museum & Acropolis Entrance in May!! !